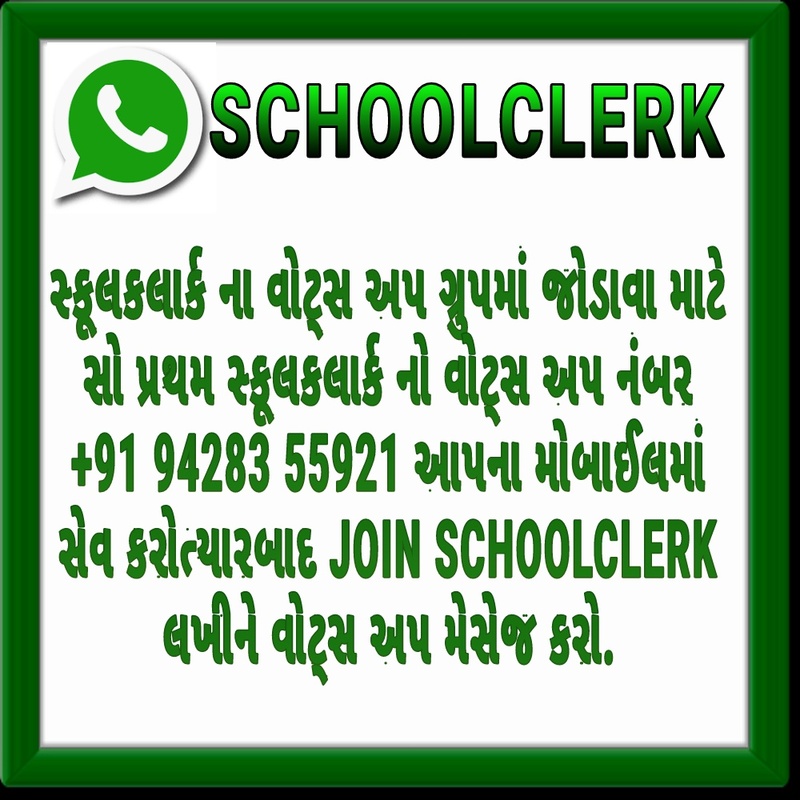 Child Protection Society Require Staff at District level in Gujarat. Qualification:Candidates having a degree of B.Com/M.Com. 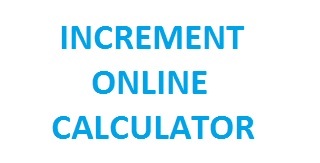 Qualification:Candidates having a Bachelor degree in Statistics/B.C.A/M.C.A/P.G.D.C.A. Qualification:Candidates having a degree in Ph.D.in Social work/Social science/Rural organization and the preference is given to candidates who have cleared NET exam. Dates:Last date for submission of application form is 12 days from the date of advertisement is published on 9 September 2013. 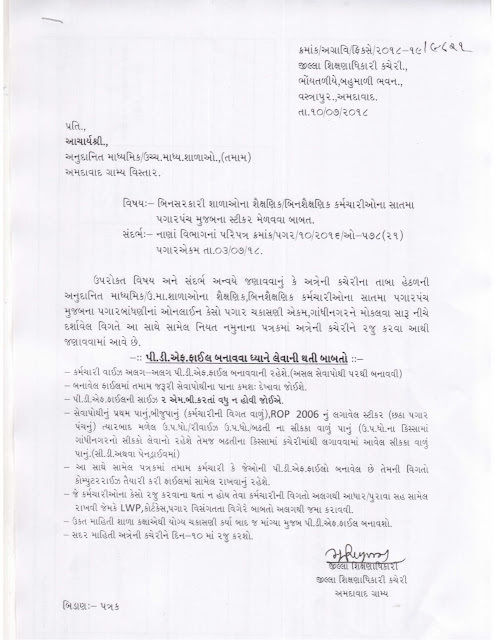 Apply:Interested candidates are apply to submit the application in a prescribed form which is available on the website www.sje.gujarat.gov.in.